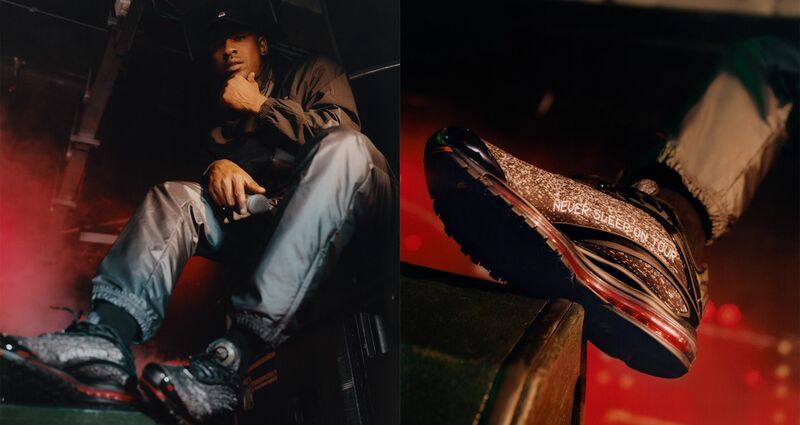 Since blowing up on the scene and making waves among sneaker culture, Skepta is already on his third Nike collaboration in just about a year. 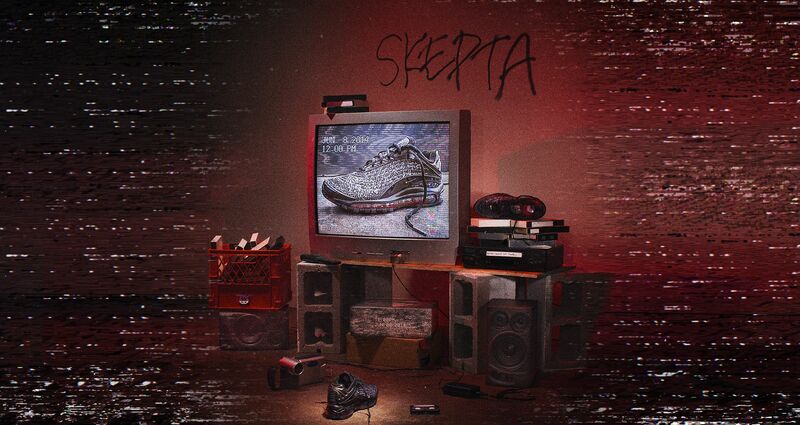 First came the Air Max 97 Ultra SK and the Air Max BW SK followed earlier in 2018. 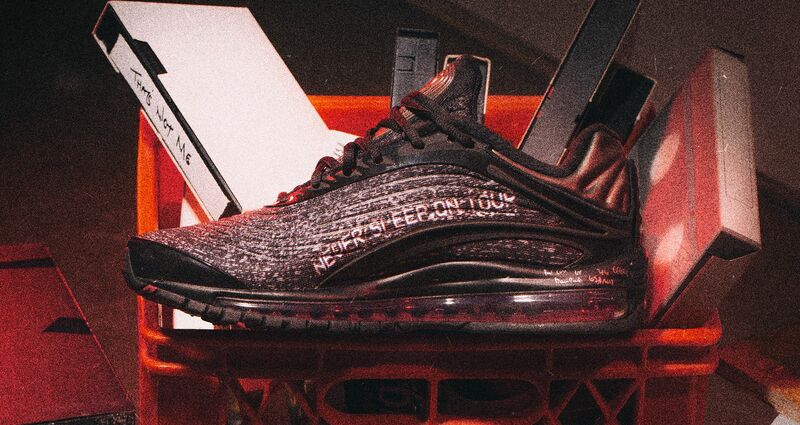 For Skepta this Air Max Deluxe project has a deeper meaning, with nods to his hit single, That’s Not Me on the lateral side and his Never Sleep on Tour mindset that graces the medial region. Equipping a static VCR-VHS feel to the upper…the look takes us back to 1999. 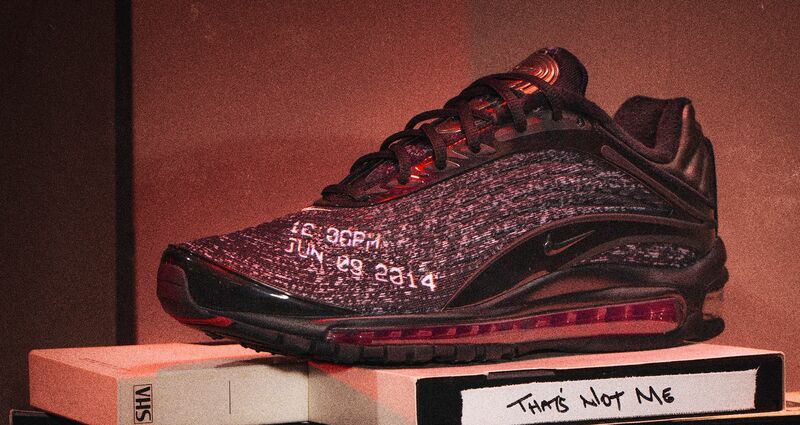 Skepta’s Air Max Deluxe SK collaboration is set for September 8th on the SNEAKRS app (EU) and available in North America at NikeLab 21 Mercer, Concepts, Dover Street Market and KITH. With a select number of European retailers to boot as well.